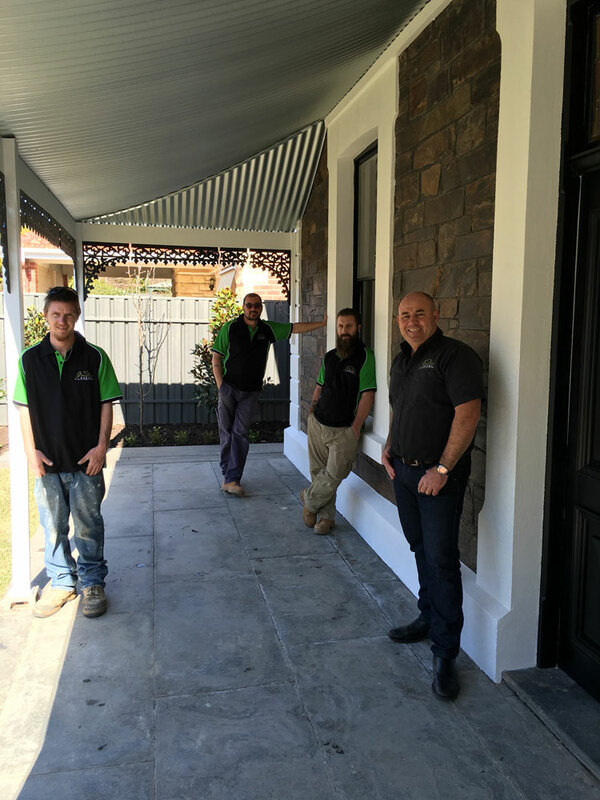 Garden Rooms are Adelaide's premier landscape designers and builders. 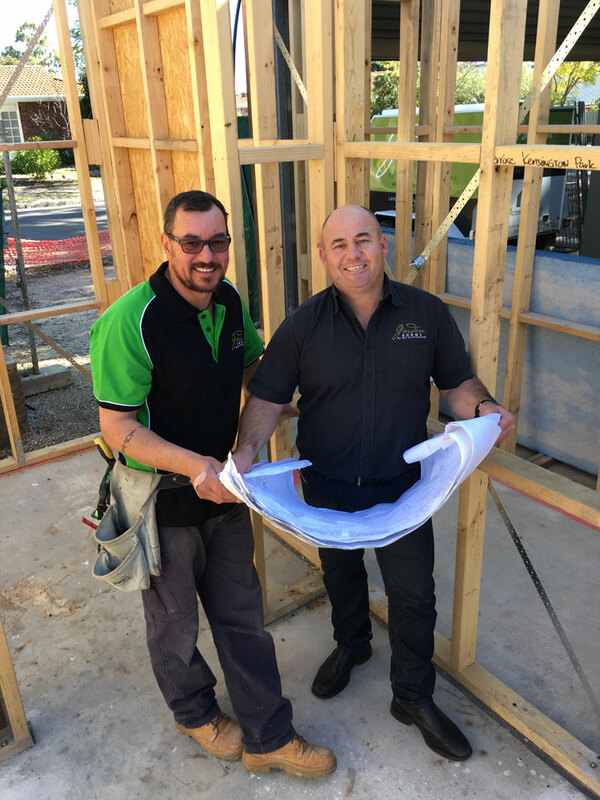 Peter and the team have the skills to design and construct gardens that realise the potential of your outdoor areas creating Garden Rooms that extend the living spaces of your home to include the outdoors. From the initial consultation to the completion of a project, the emphasis is on quality, commitment to deliver, service and an end result that exceeds all expectations. We establish working partnerships with our clients, collaborating to create beautiful Garden Rooms. We take pride in the innovation of our design concepts and our ability to deliver the result whilst working within a designated budget. A big thank you to all of our customers for their positive feedback, and word-of-mouth referrals. With the use of outdoor structures, retaining and paving products, lighting, screening, water and plants we can create rooms within your garden that extend your living space to the outside areas of your home. We have the perfect climate in Adelaide to optimise this type of living option. 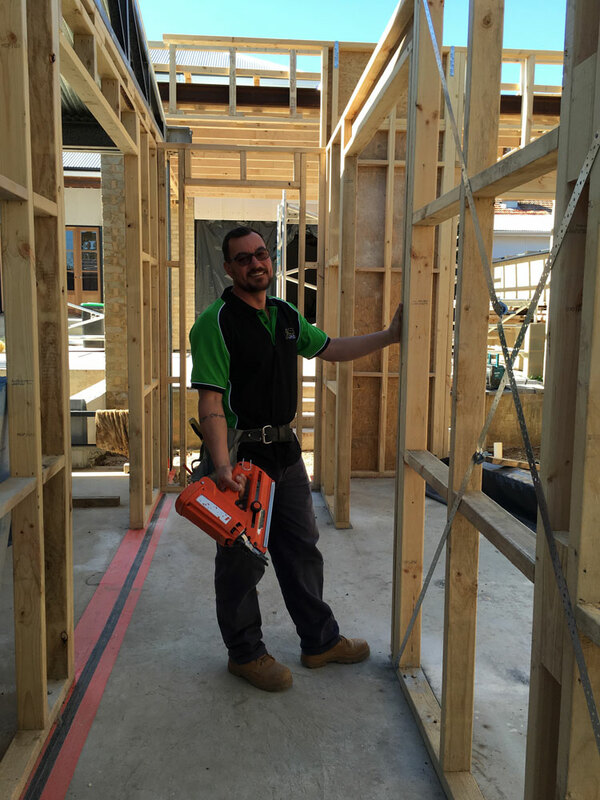 Peter has worked in Adelaide's building, construction and landscaping gardening industry for over 35 years and established Garden Rooms in 1999. Prior to this, he worked in the industry for other builders and landscapers and had his own lawn mowing and garden maintenance business. 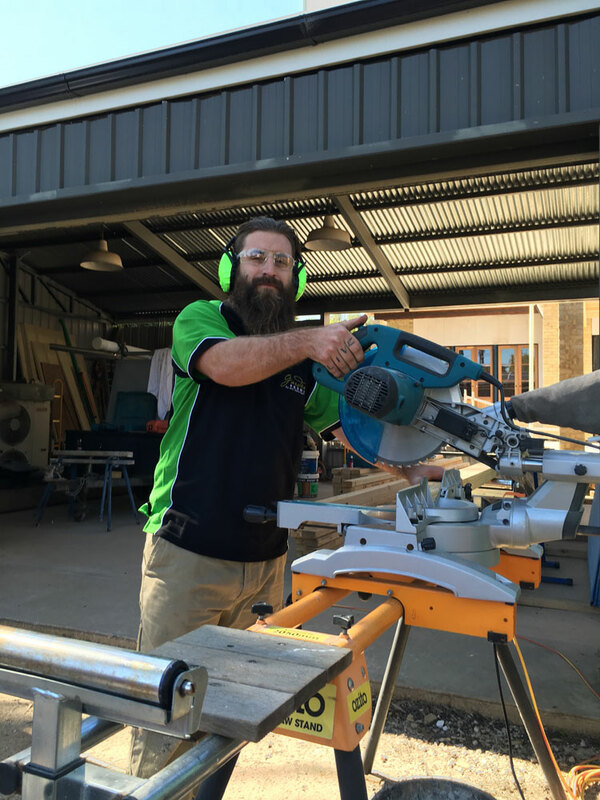 He is an experienced and qualified tradesman who is passionate about creating amazing gardens. You can call Peter Hill on 0417 711 592 or for an initial discussion or use our contact page to send an email enquiry.